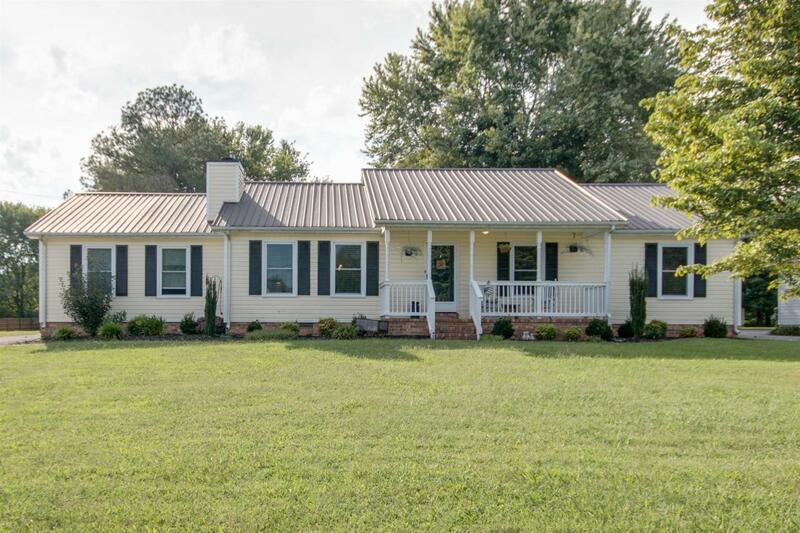 You'll love this one-level home with an open floor plan, located on a half acre of land. Vaulted ceiling & fireplace in the living room. Granite counters & lots of cabinet space in the kitchen. Trey ceiling in the dining room, & double doors that lead to the back deck. New windows! Back yard features mature trees & storage shed. Great location!